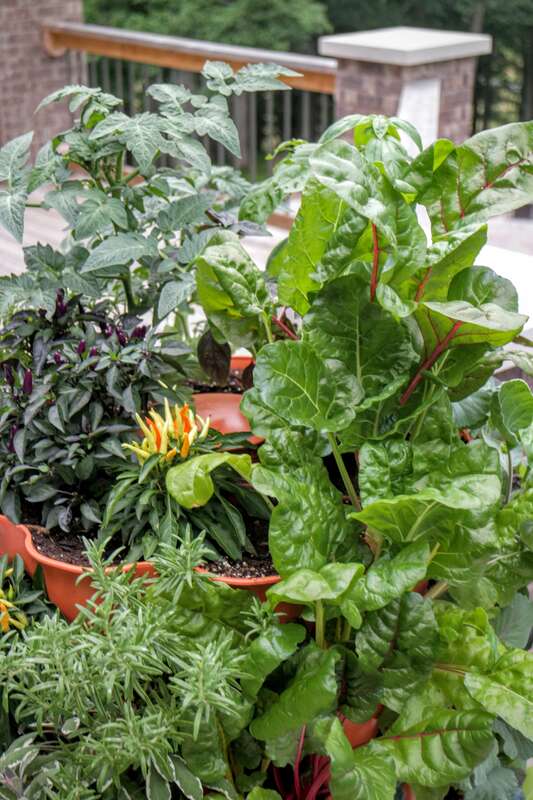 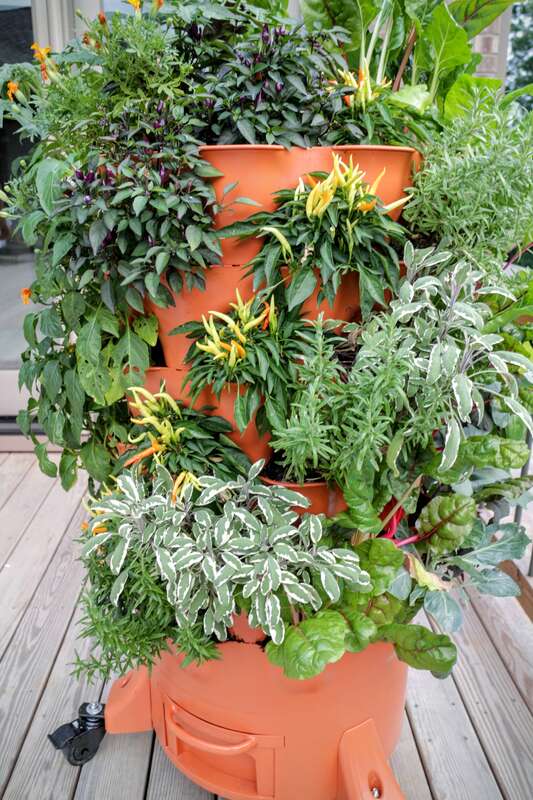 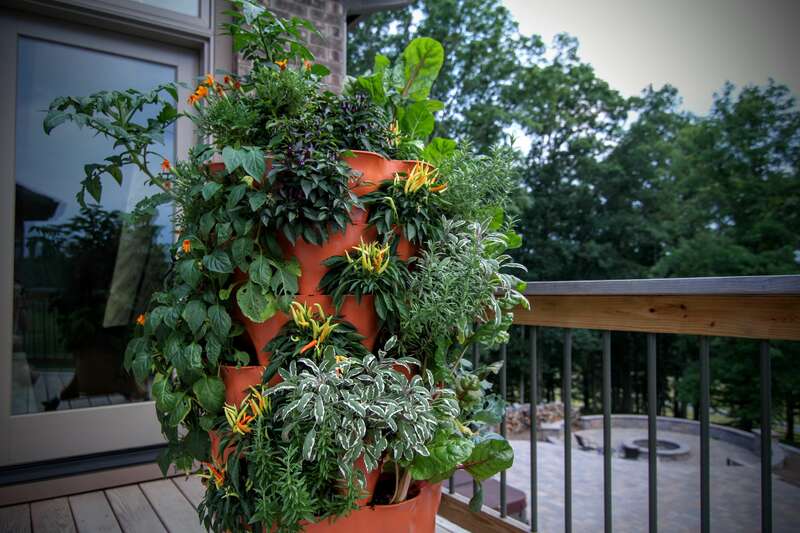 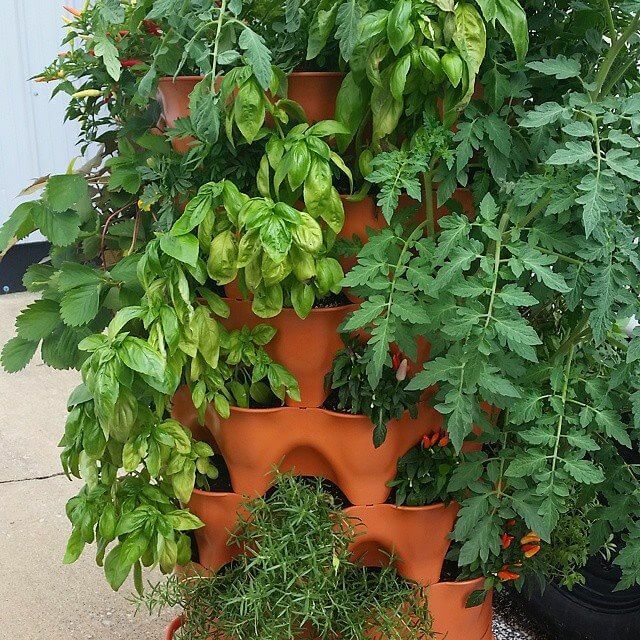 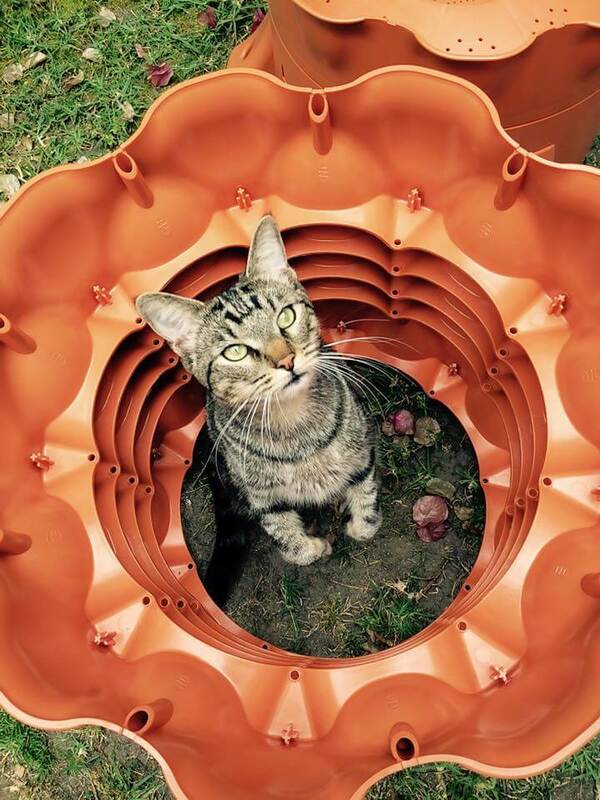 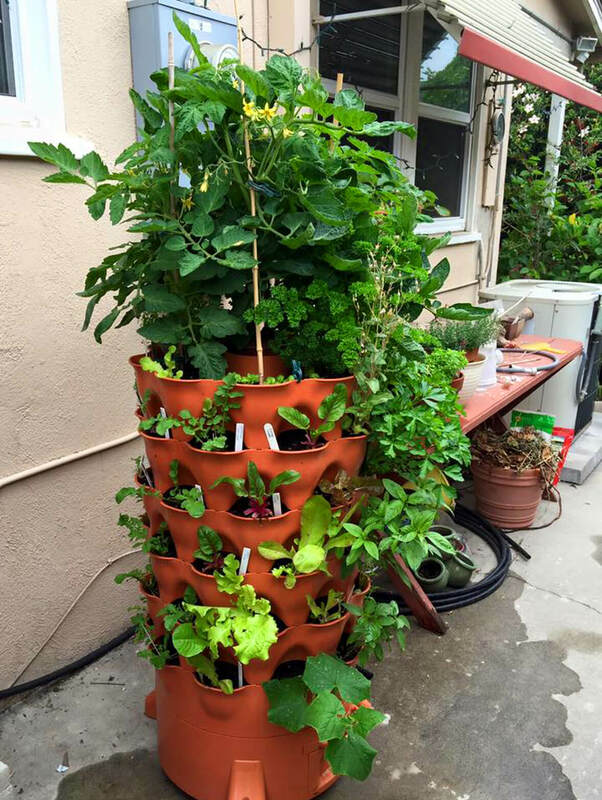 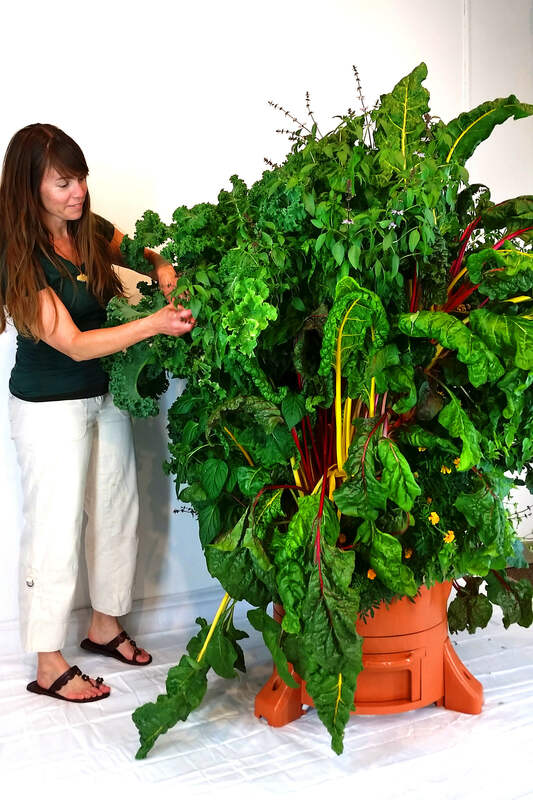 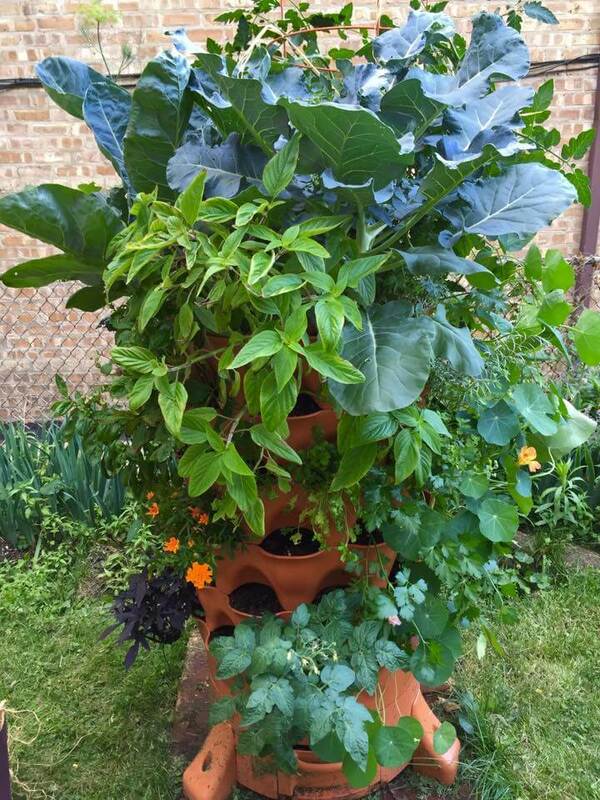 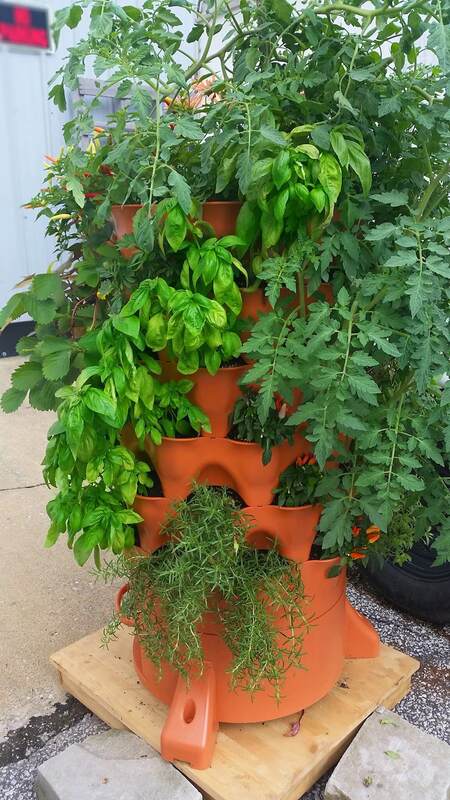 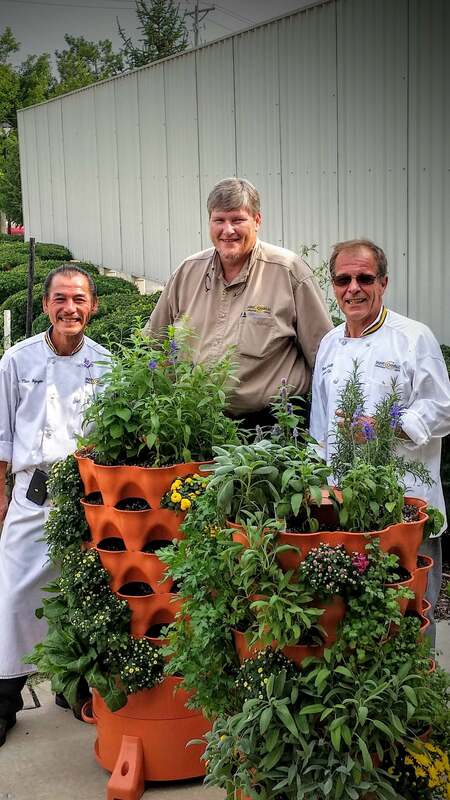 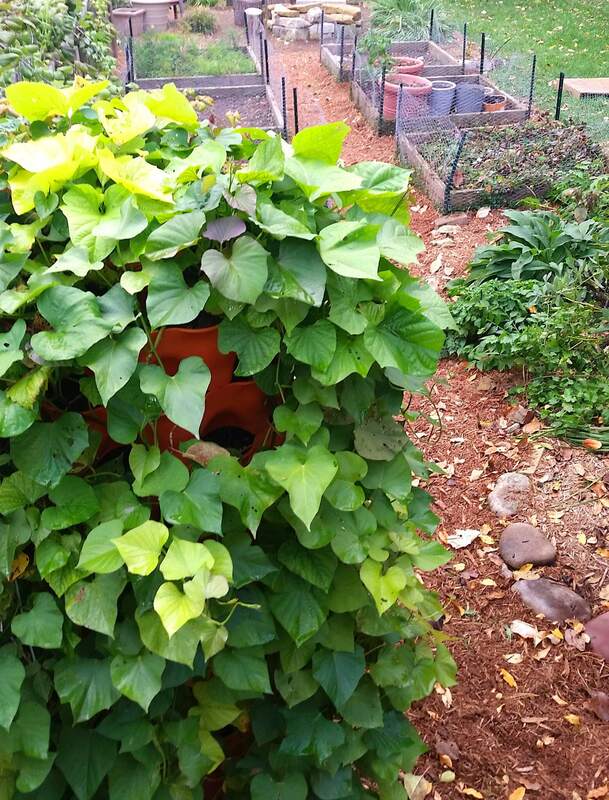 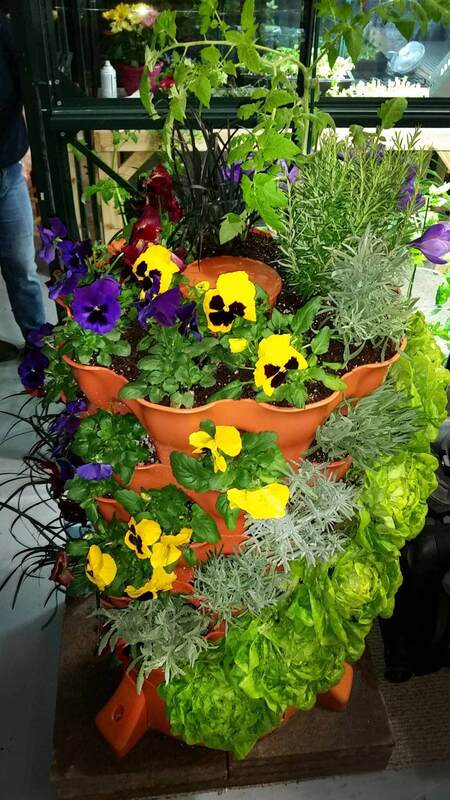 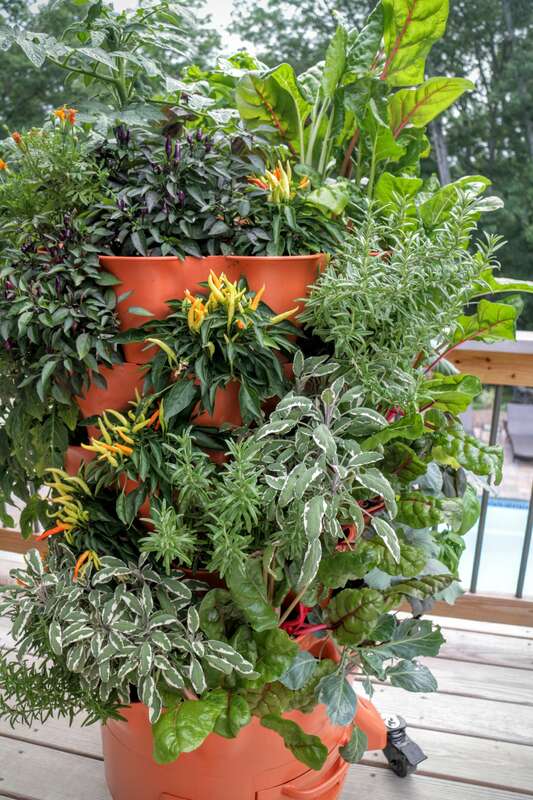 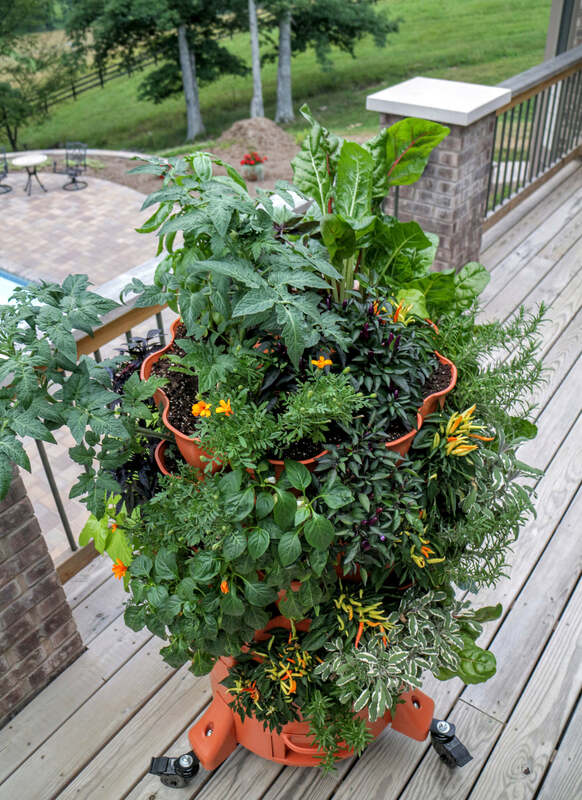 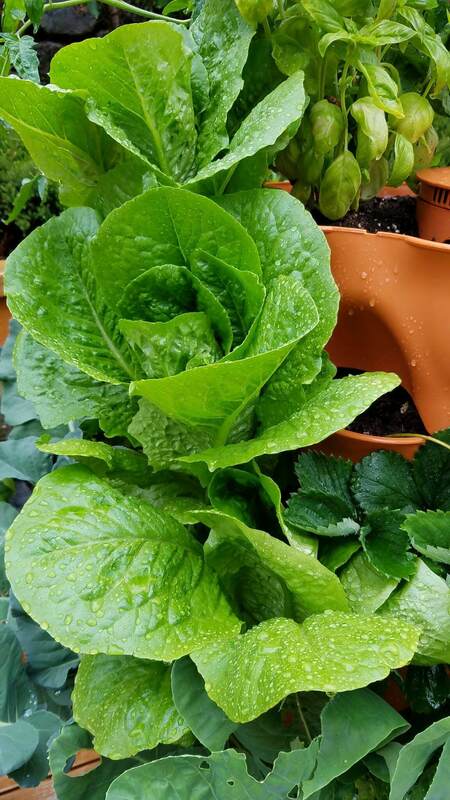 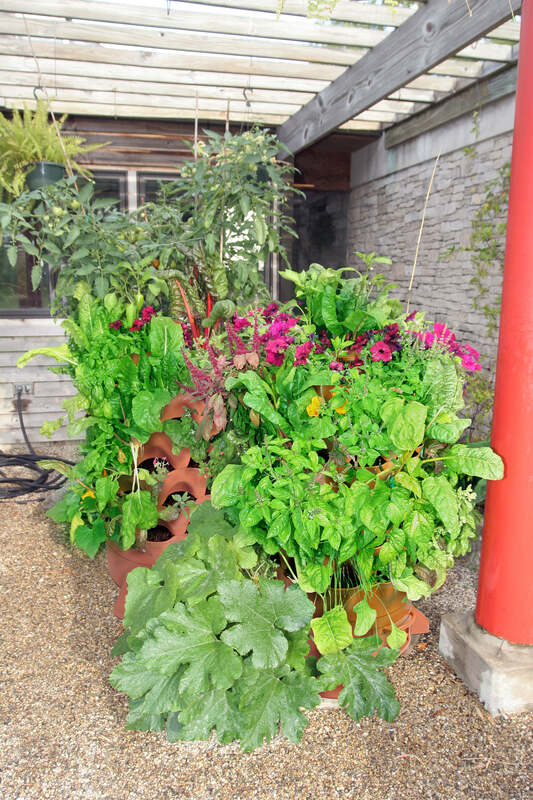 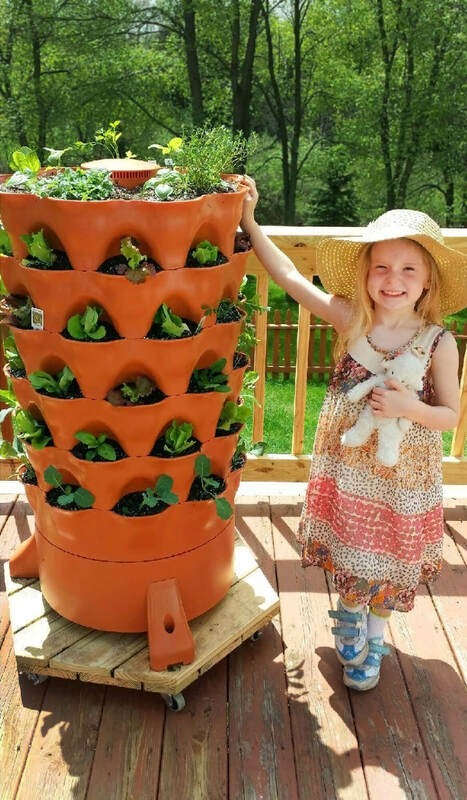 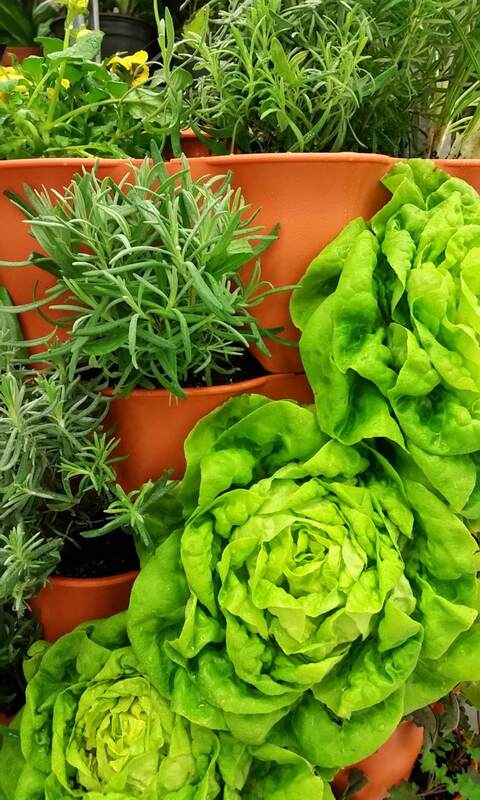 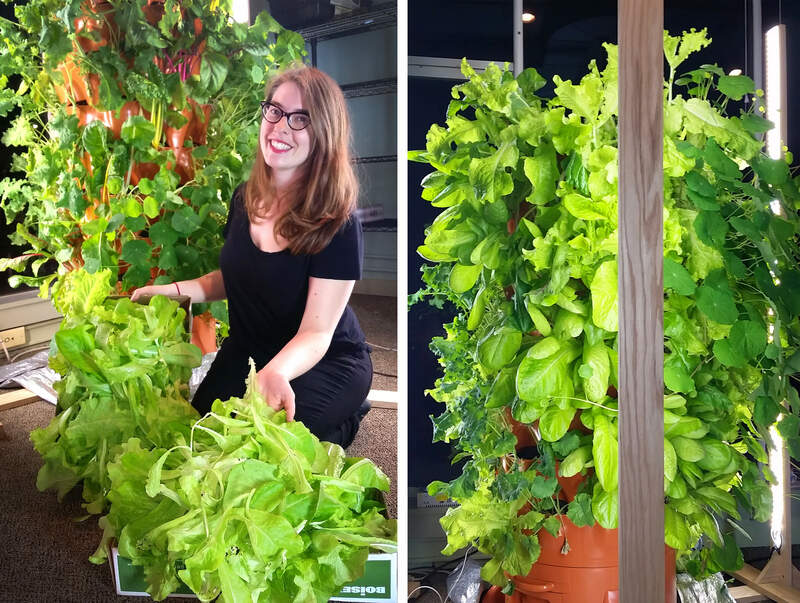 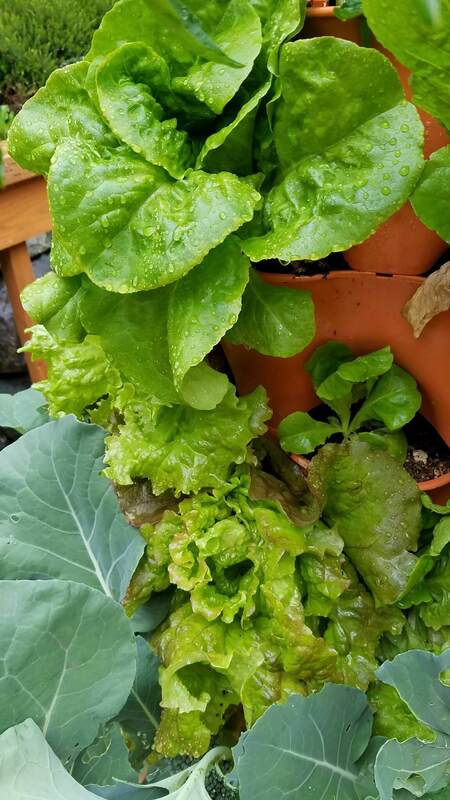 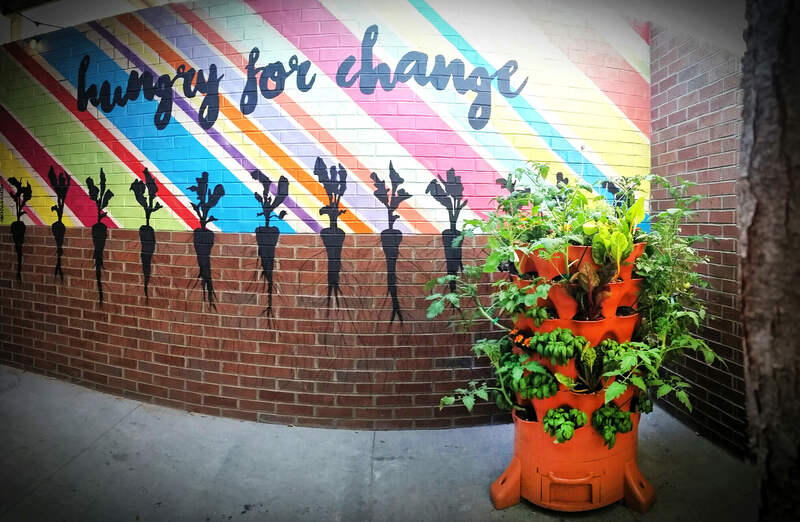 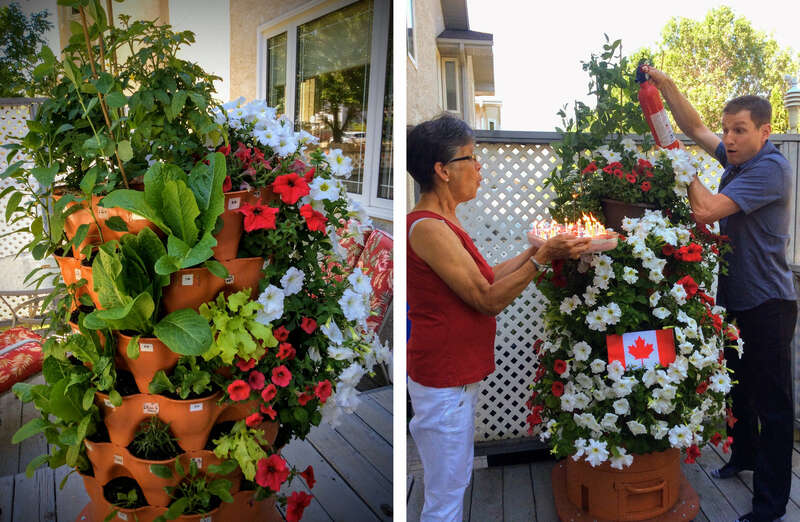 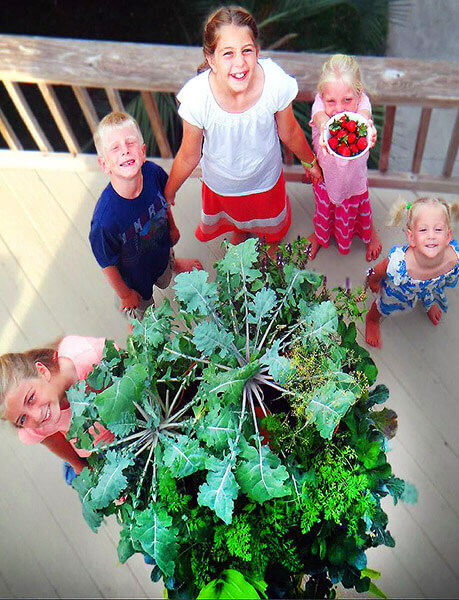 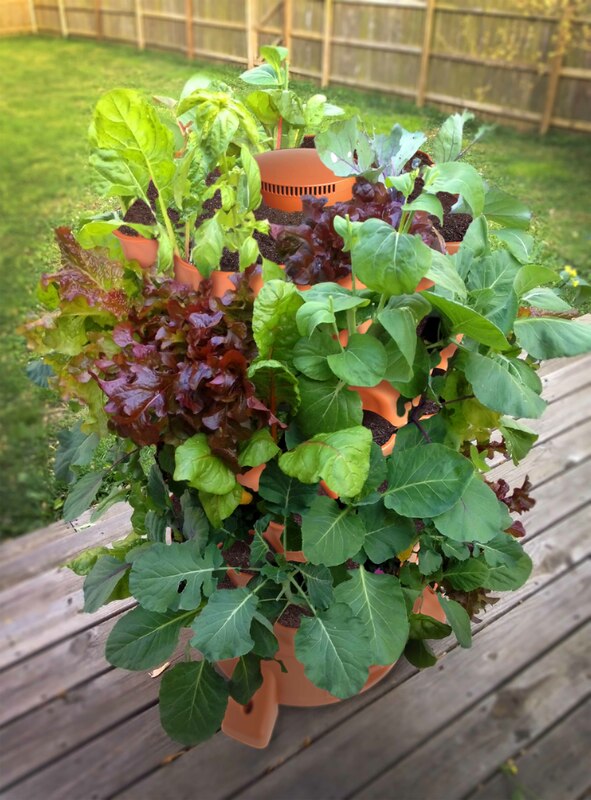 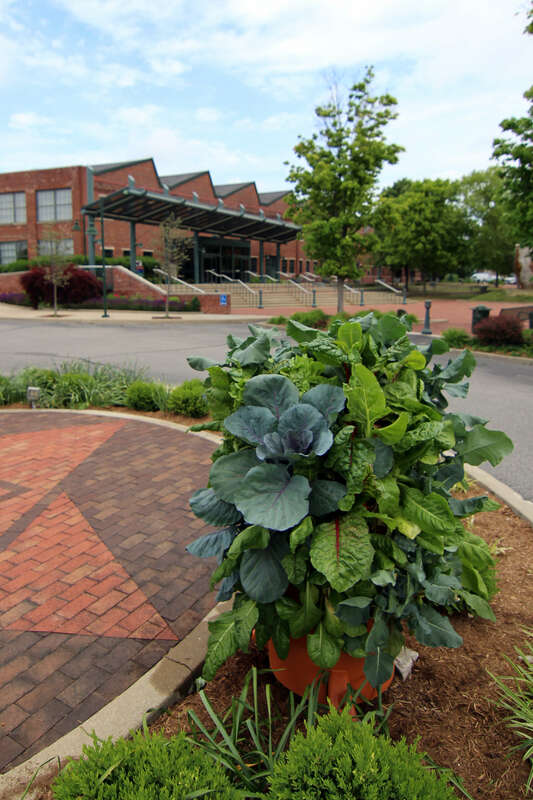 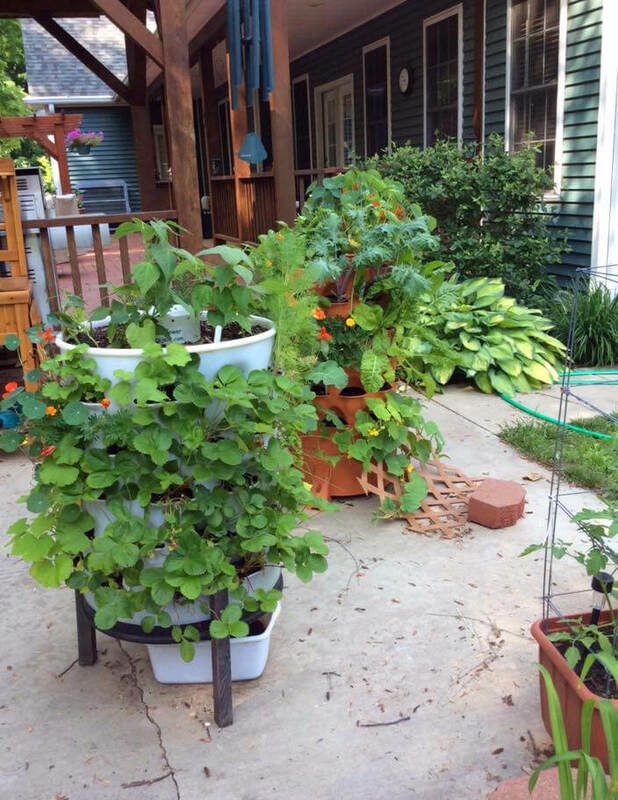 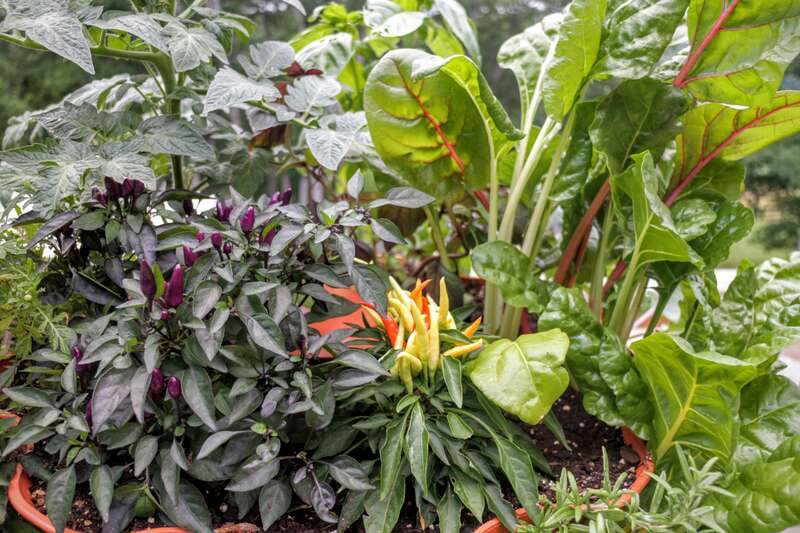 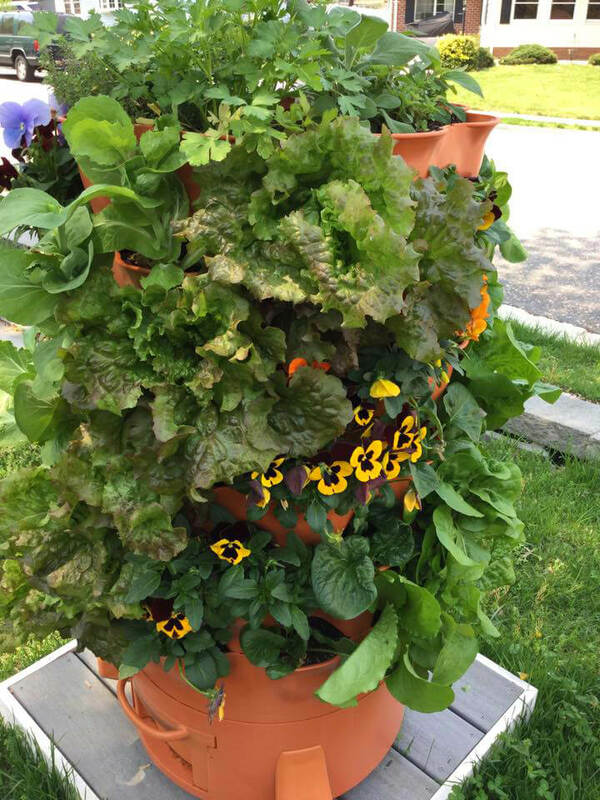 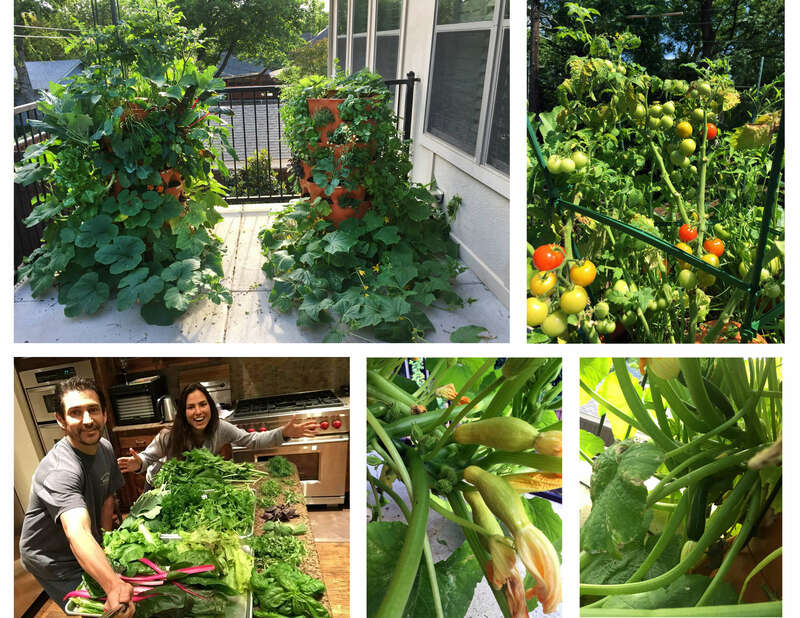 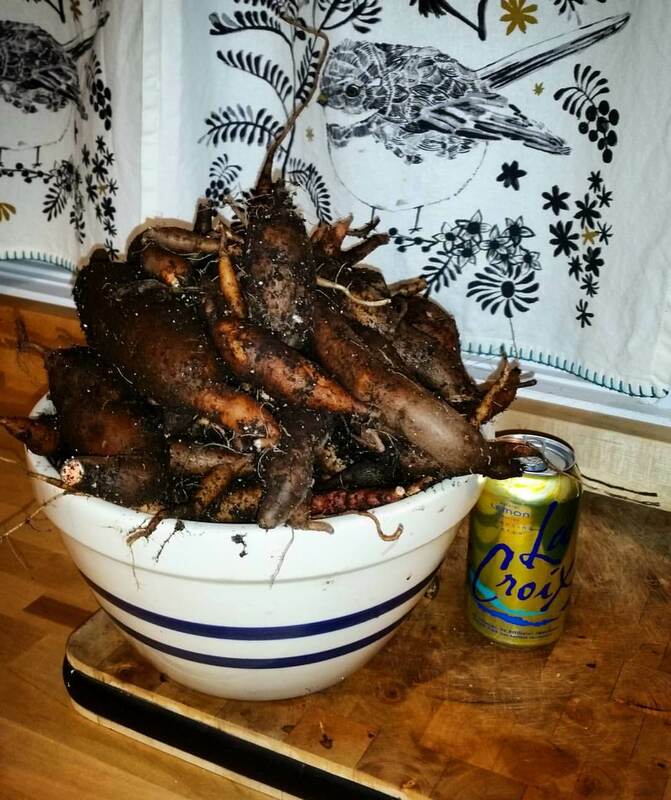 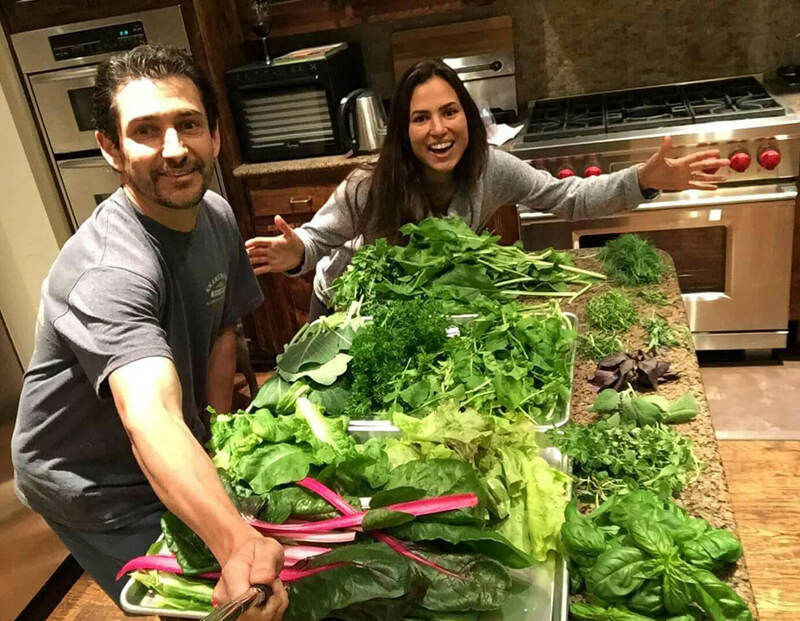 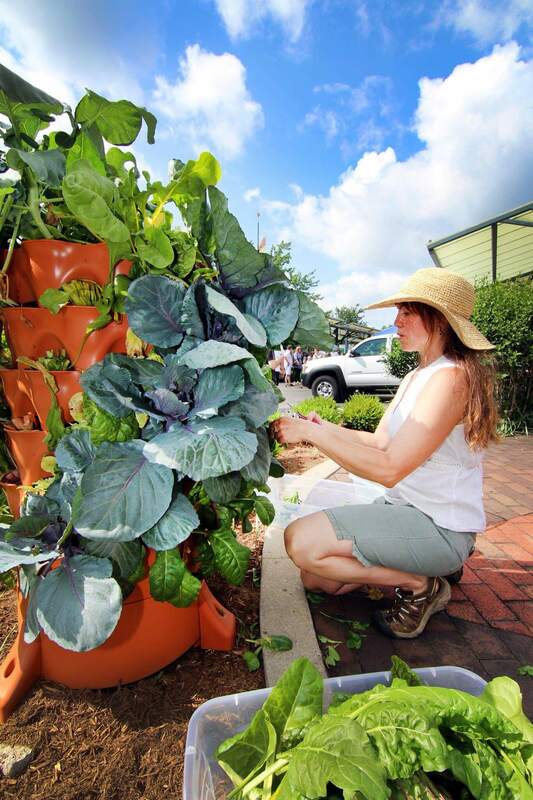 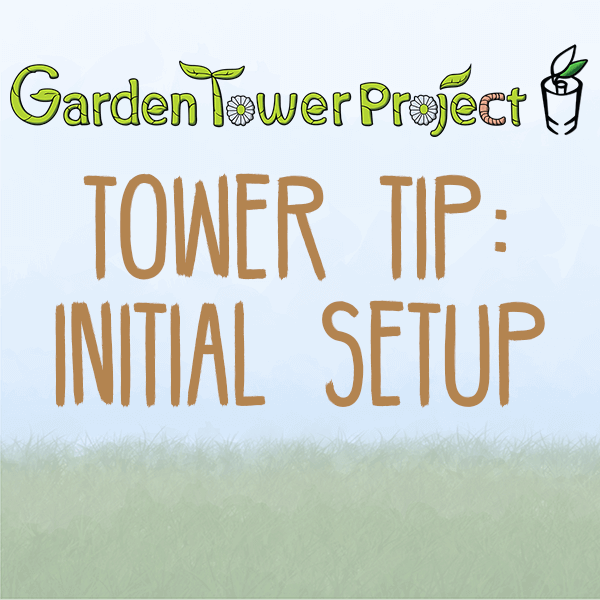 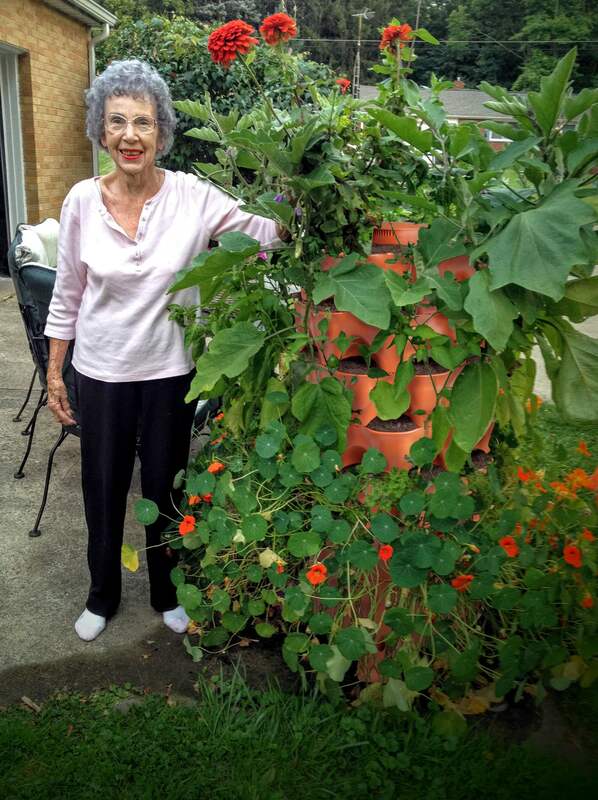 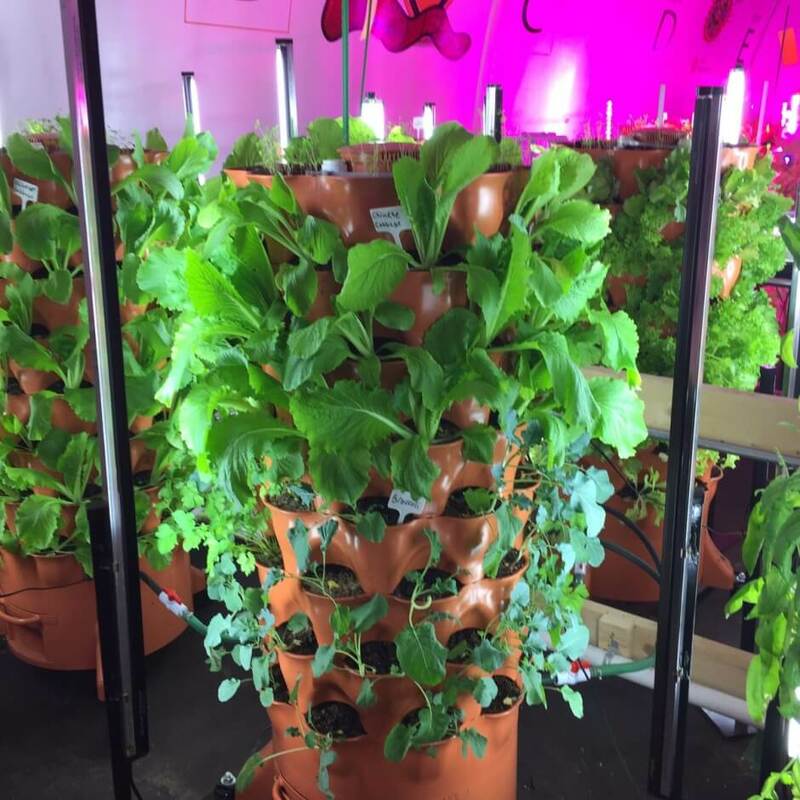 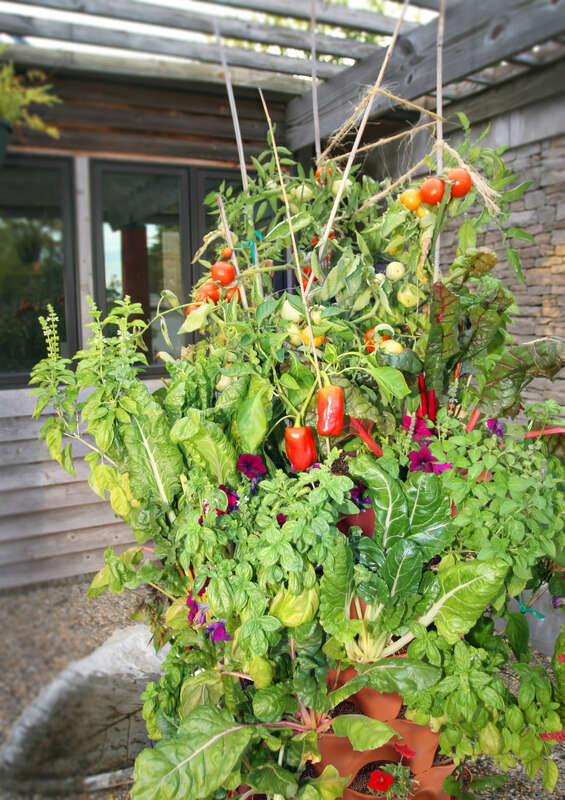 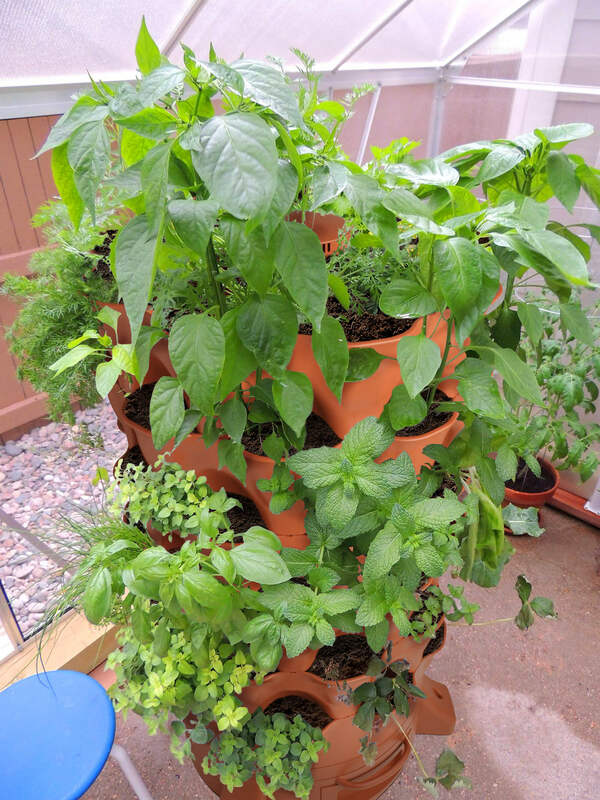 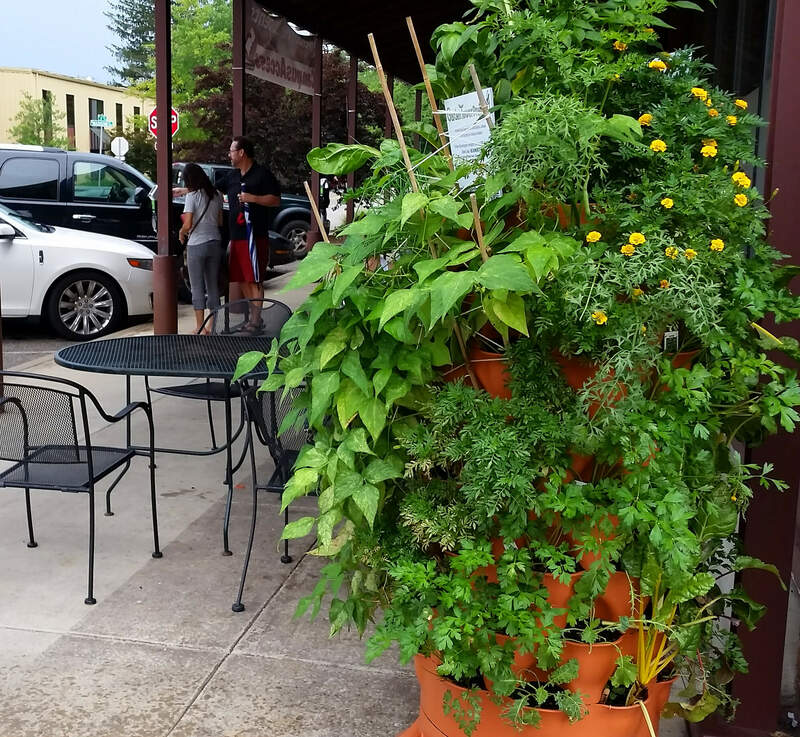 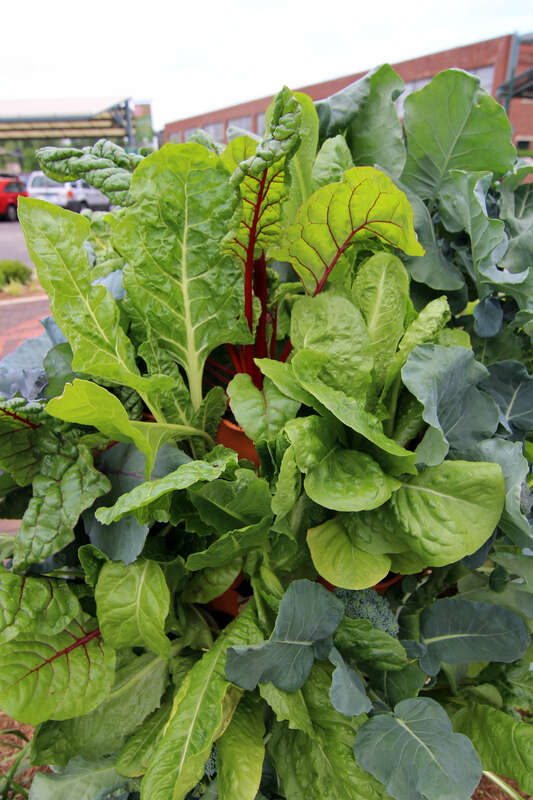 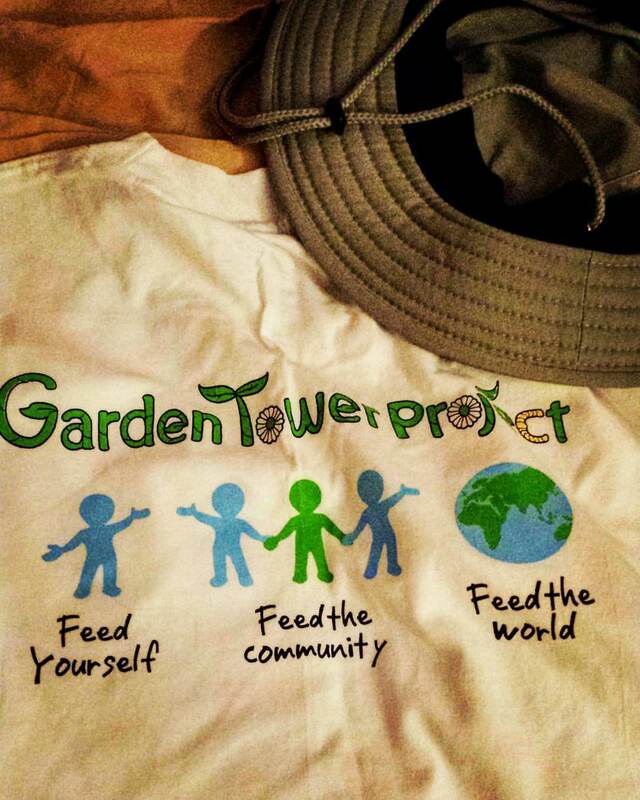 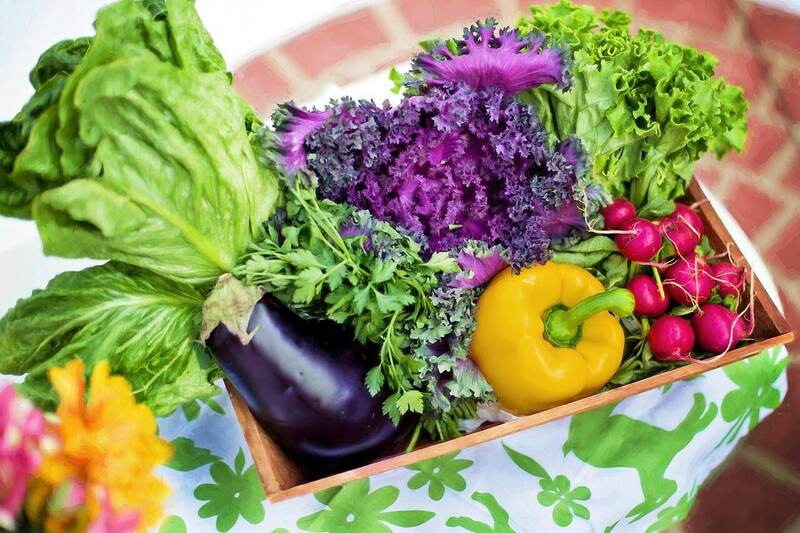 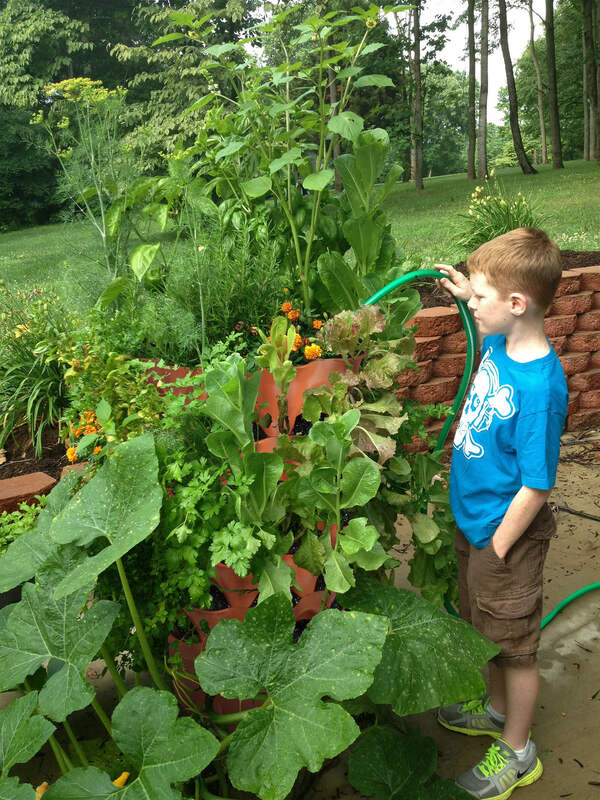 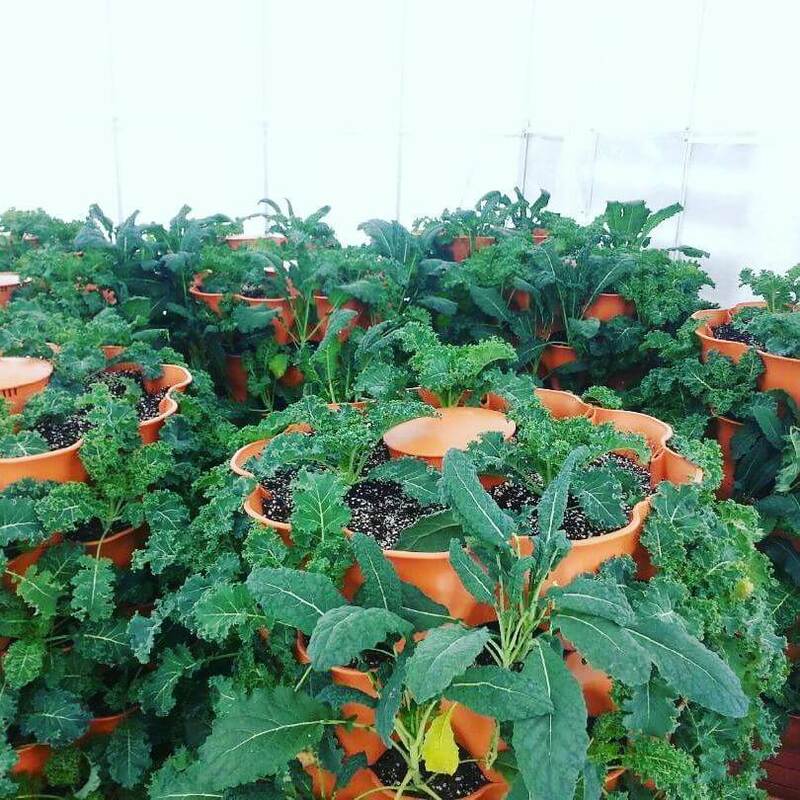 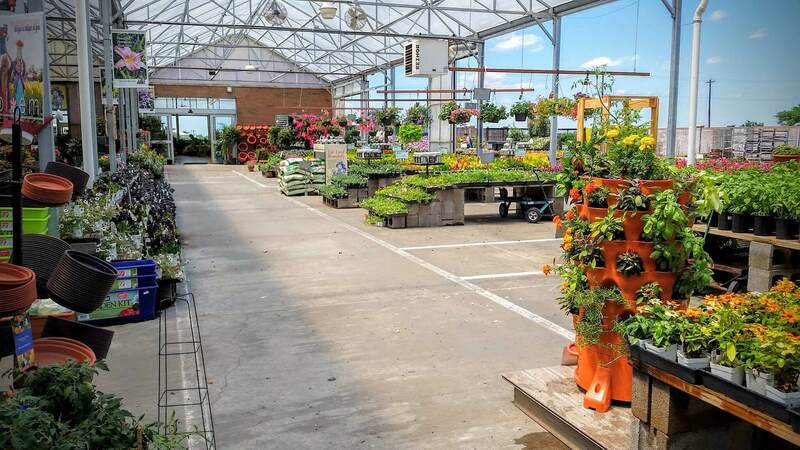 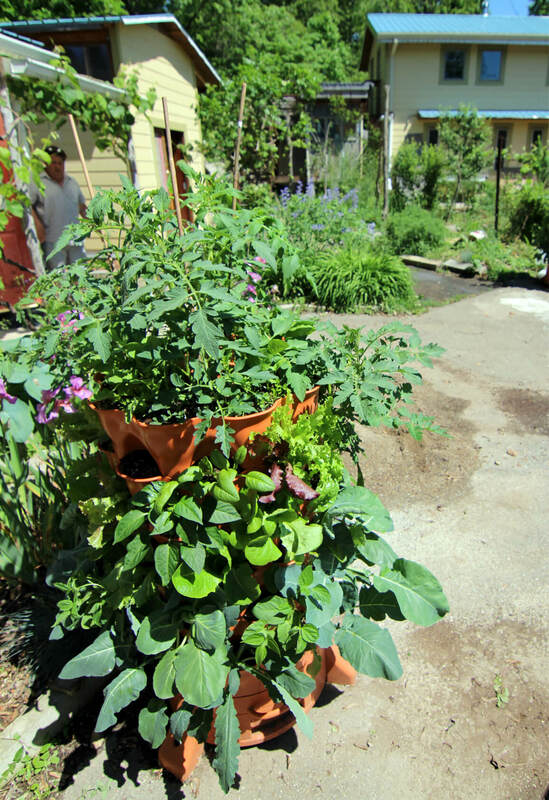 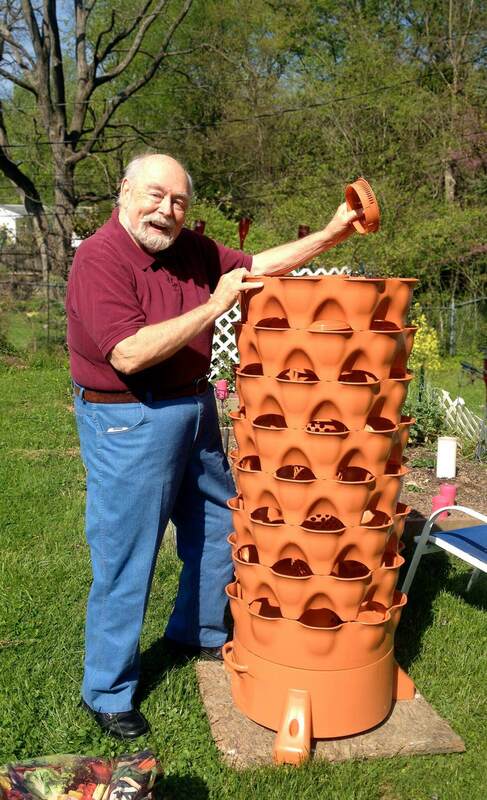 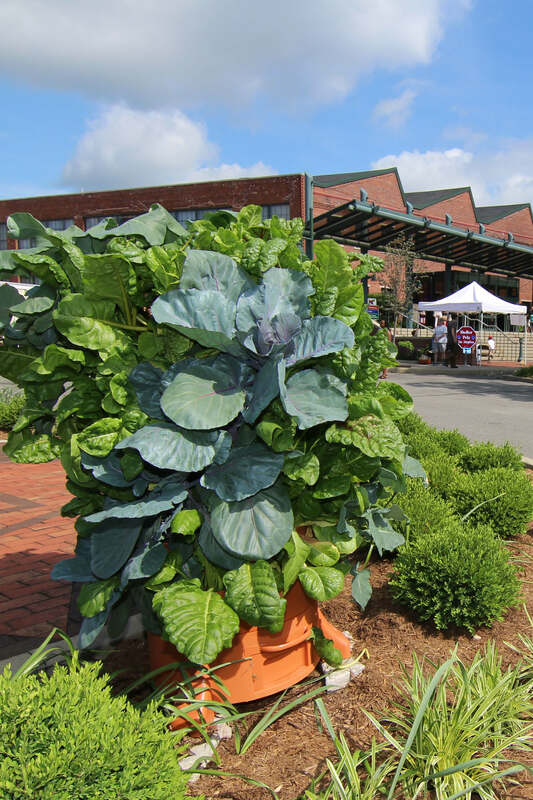 Join resident Garden Tower 2™ Vertical Gardening System expert and master gardener Kristi Armes as she sets up a new tower. 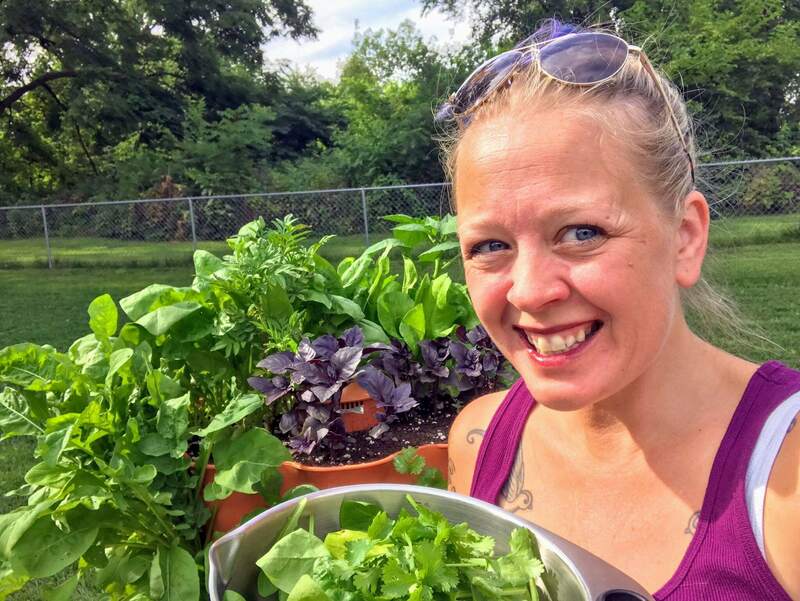 This video was originally broadcast on Facebook Live on April 22, 2018. 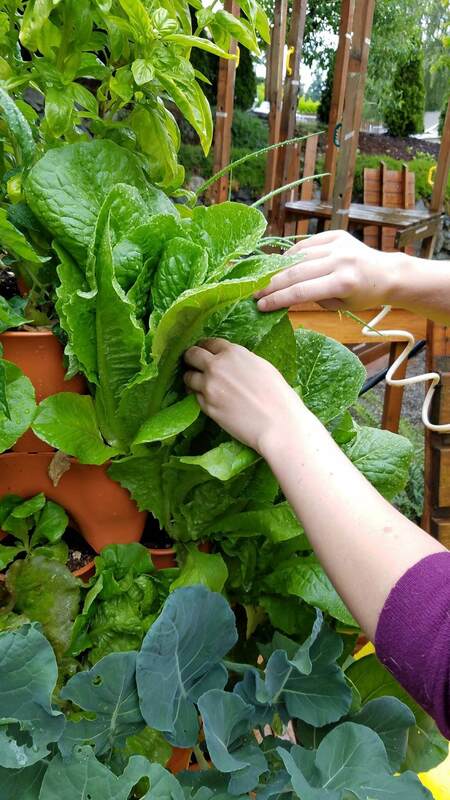 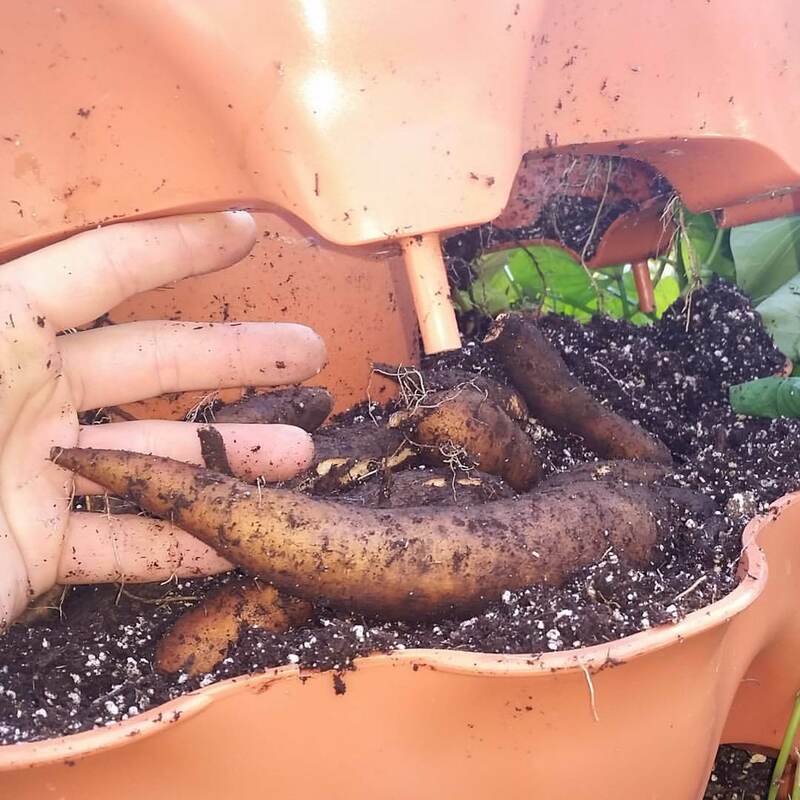 Kristi demonstrates how to plant the tower, as well as how to populate the compost tube with worms and “browns” for the worms to eat.